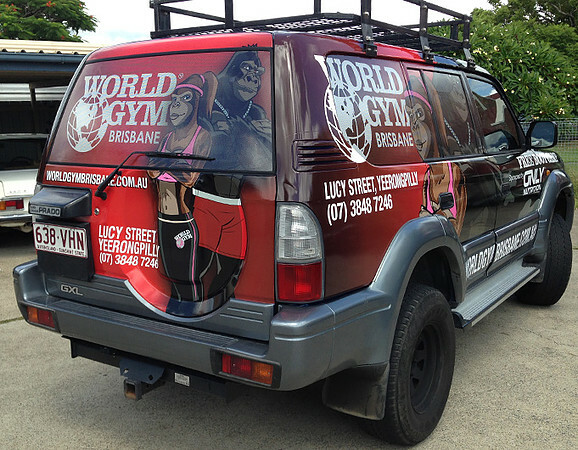 Whether it is big or small business vehicle wraps and signage is a worthy and beneficial form of advertising. 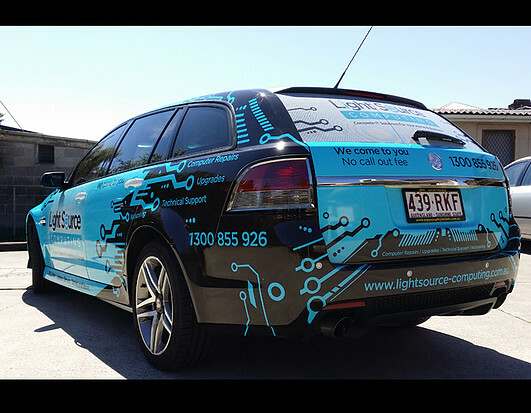 At Alpine Signs, we can design, print and make use of the most basic logo or text to a partial or full vehicle wrap, using a high-quality vinyl wrap. 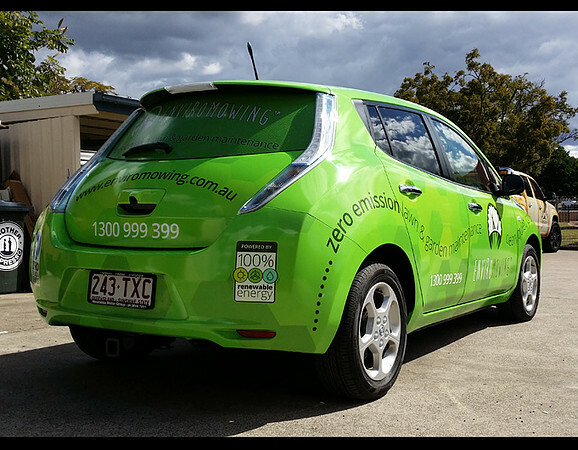 The extensive range of high-quality materials and colours we have in stock to provide you countless choices to get exactly what you are looking for. 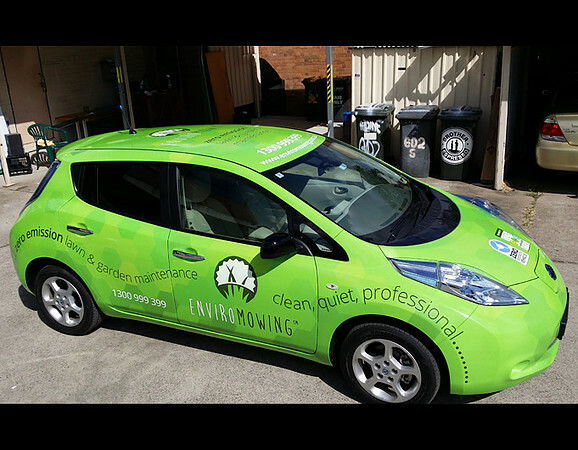 From a van to fleet signage, trucks and cars, we do it all. 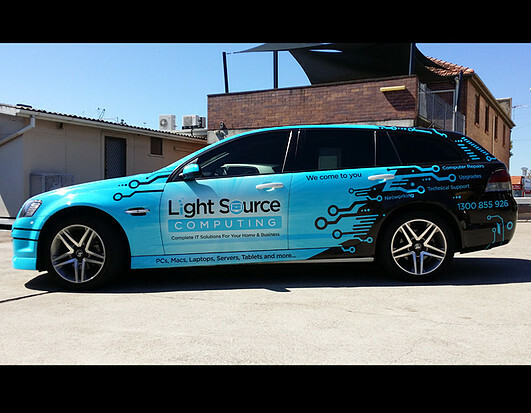 Full wraps will cover the whole or most of the vehicle and are valued better for the square meter of material used. 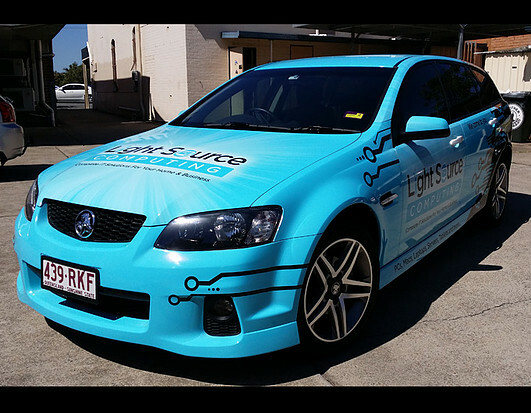 You will find no better place in Brisbane to get your vehicle wrapped than Alpine Signs. 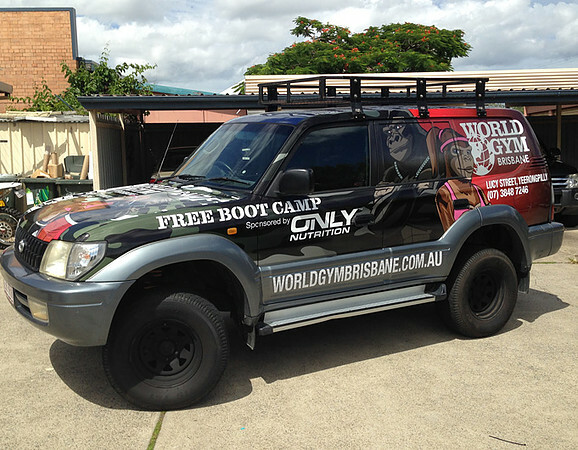 Make people look and talk about your business as soon as you drive off from our local workshop at Brisbane. 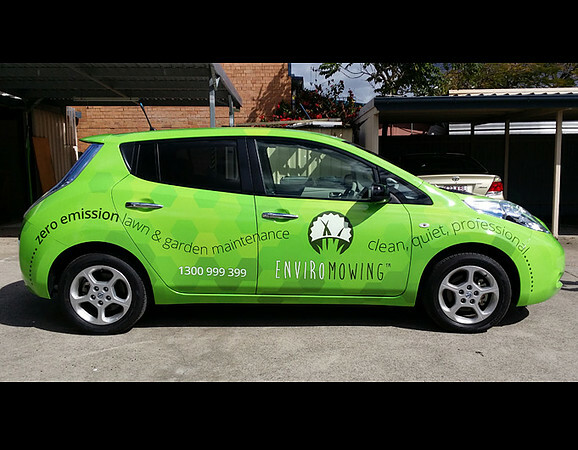 To request a quote regarding this service, call us at 3399 8123 or send an email. We are looking forward to assisting you.